Culver City has always strived to be a more bicycle and pedestrian friendly community; because of this the City is considering constructing a protected bicycle lane along Washington Boulevard, from Wesley Street to Ince Boulevard. According to City Officials, this development will offer a much safer, family friendly connection for all bike riders that travel from the Expo Line Station to Downtown Culver City. It’s also set to boost the already thriving Culver City Real Estate. Culver City Mayor Jim B. Clarke has invited all residents, business owners, Culver City Real Estate key players, and other stakeholders along the corridor for a public workshop that is scheduled for Saturday, Jan. 7 at City Hall. Officials stated that even as the city celebrates its Centennial, they are looking forward to the next 100 years. With the success of the Metro Expo Line, officials understand that the city’s future will be trans-oriented, especially by making walking and biking safer and more convenient. Therefore, it’s important for the City to plan for greater connectivity between the City Station and Downtown Culver City. Protected bike lanes are a relatively new model of bike lane in the United States but are very common in European cities. These lanes are usually designed to separate bike riders from moving traffic using a physical barrier such as a curb, bollards, planters, or even parked cars. Local examples of this kind of system can be found on Broadway on Long Beach, Reseda Boulevard and Los Angeles Street in Los Angeles. In the event this project is approved, Culver City will have its first protected bike lane. However, to be able to accommodate a development of this magnitude, the City is considering changes to the streets, which will include turn lanes, driveway access, parking and traffic signals. The protected bike lanes might also require additional right of way in limited locations. 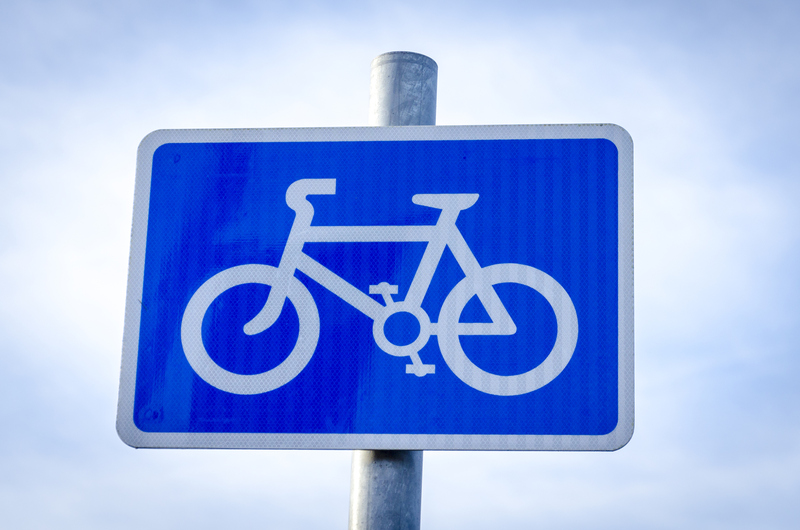 According to City Officials, interested stakeholders need to attend the January 7 public workshop in order to see the conceptual project plans and provide their own ideas and input to the Culver City Bicycle and Pedestrian Advisory Committee. Cycling is fast becoming one of the most popular ways to travel around cities. More and more people are cycling to and from work every day. In fact, urban cycling is much trendier than it used to be. 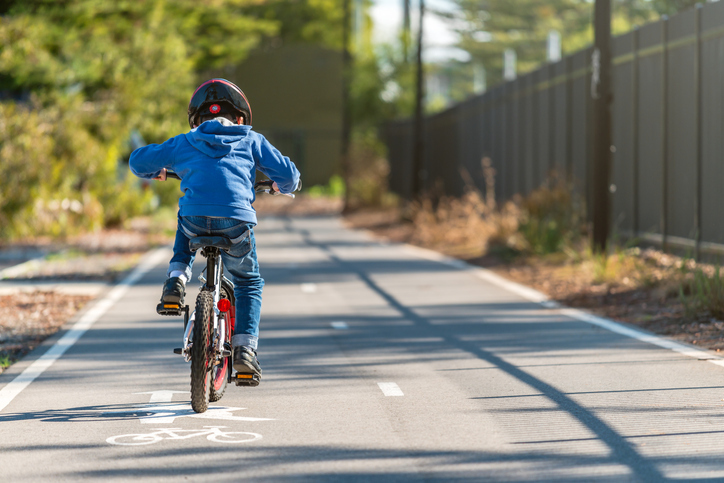 Studies have shown that having a bike path near your home is a great way to increase the selling price of the house. If you are looking to buy or sell, or you are just interested in Culver City Real Estate and would like to move ahead and inquire about the homes for sale in Culver City, you can contact Martin Feinberg, Culver City Realtor for more information.